This year’s annual MG Ireland tour heads south to County Cork, Ireland’s largest County. 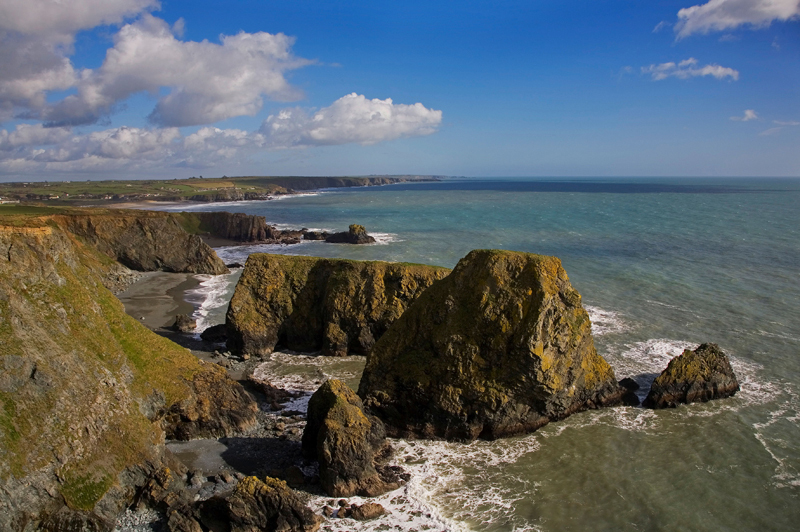 Dominated by the city of Cork, the county offers a patchwork of rural roads, an intricately carved coastline and a unique history that takes in monuments and castles in equal measure. There is history within a few minutes’ walk of your bedroom too, as we will be staying at the five-star Castlemartyr Resort, which consists of a grand 17th century manor house that sits adjacent to an 800-year-old castle. 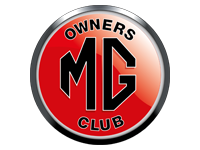 Members of the MG Owners’ Club have been invited to participate in this unique biennial event. Hosted in the grounds if the superb Chateau de Chantilly, just north of Paris, the Arts & Elegance event is much like a grand garden party surrounded by some the best and most beautiful cars in the world. Our drive down takes us through the rural French countryside & our hotel even has its own chateau where we will have dinner on Saturday night. 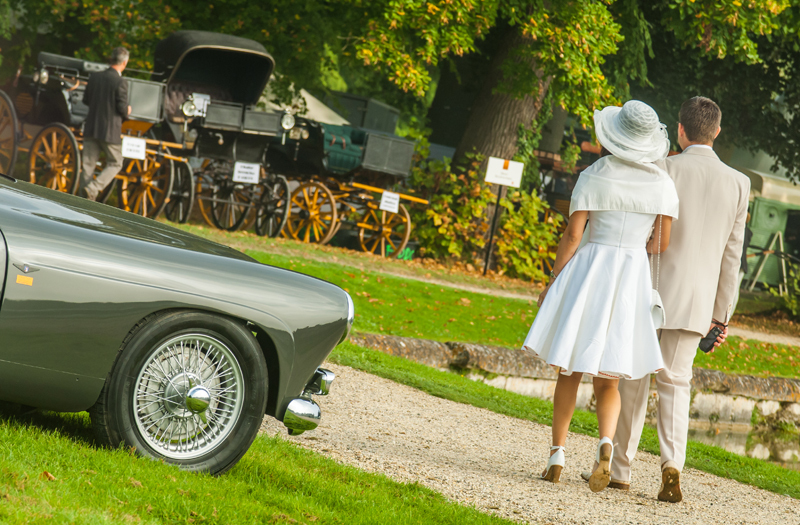 We have reserved parking at Chantilly, enabling you to enjoy the whole of Sunday amongst, music, food, art and cars. A beautiful day. 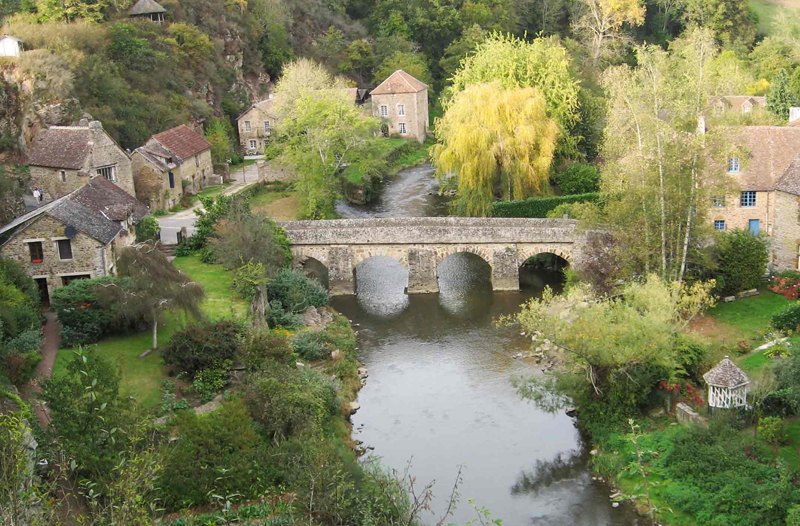 There is a gentle pace to life in Normandy. The coast is dominated by sand dunes and beaches; its woodlands hug rolling hills & its farms are famed for producing apples and cheese. The true joy of exploring Normandy lies in meandering along the rural lanes and stopping to explore the forgotten villages with timbered buildings & small stores selling local produce. For this escorted MG tour we have planned a relaxing weekend taking in cultural heritage, gastronomic indulgence and picturesque drives in equal measure. MG Switzerland is a ten-night driving tour that takes you through France and into the magnificent Swiss Alps, where you will enjoy four nights at a four-star hotel on Lake Brienz and then three nights at a five-star hotel on the shores of Lake Geneva. 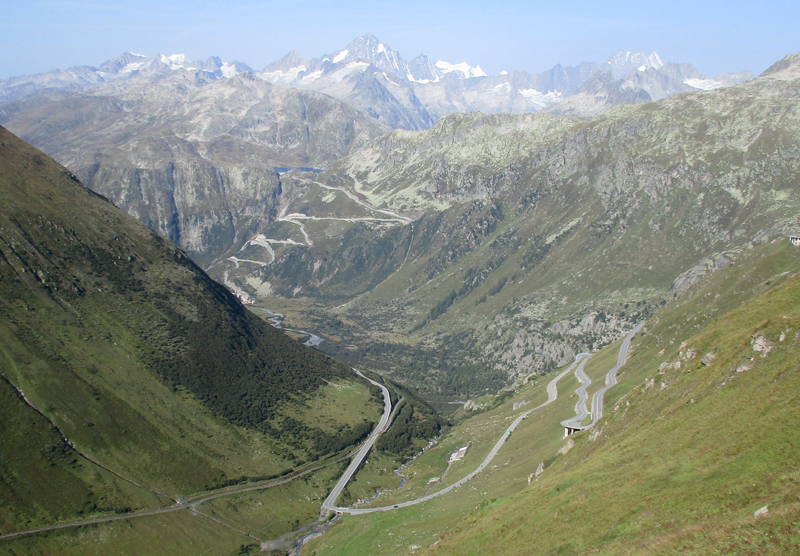 The tour will take in the Grimsel, Furka and Susten passes allowing plenty of time to take in the unspoiled nature, local cheese, chocolate and wine along the way. As a special treat, whilst on Lake Geneva, we will take part in the 28th running of the Swiss Classic British Car Meeting in Morges; an event that attracts over 1500 classic cars each year. Full booking terms and conditions are available on request. It is a condition of these offers that all travelers hold adequate travel insurance in case of repatriation due to illness or accident. We also recommend that you take out European Motoring Assistance cover whilst driving abroad. A full ten-year passport is required for these holidays. Non-EU nationals may require a visa for France. Please call us if you are in any doubt. All offers are subject to availability and our booking terms and conditions. The details of the offers are correct at the time of going to press, but may be altered at any time, without prior notification.